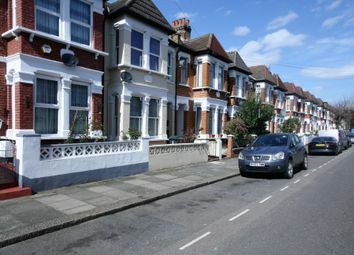 Located in quiet residential road is this 3 bedroom 2 reception bay fronted mid terraced Victorian house with some original features, varnished wooden floors, upstairs bathroom & downstairs cloakroom, rear garden and in good order throughout. 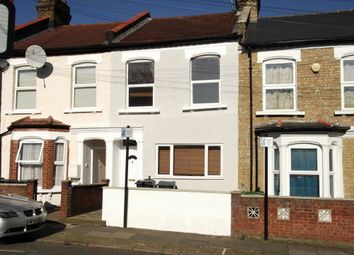 Mid terraced 3 bedroom 2 reception 2 bathroom Victorian terraced house with some original features & 30ft rear garden. 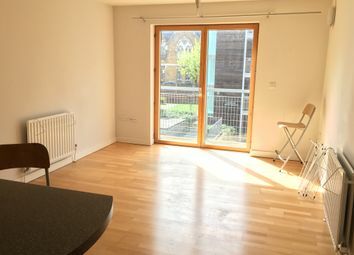 Excellent location for Bruce Grove br, Seven Sisters & Tottenham Hale Tube Stations. In need of some updating throughout. 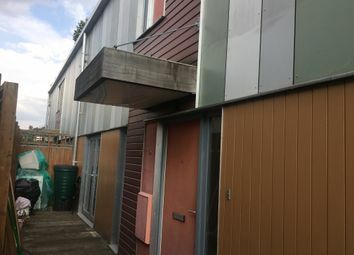 Modern 2-bedroom 2-storey town house with own private enclosed decked area to front. Bright & spacious with bathroom & cloakroom. Resident parking available. Property offered on a Shared Ownership basis: £101,250 being a 25% share (full price £405,000). Zoopla is one of the UK's leading property portals, helping you to find property for sale and to rent and make smarter decisions when buying and renting homes in the UK. Discover information on homes in N17 by researching N17 property values, N17 house prices paid, our N17 property market overview and find N17 agents.